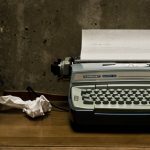 Only 46 per cent of Hungarians back Budapest’s bid to host the 2024 Olympics while 51 per cent want to have the opportunity to vote on the matter in a referendum, according to a survey by Ipsos commissioned by the opposition left-liberal Együtt party and published in the daily newspaper Népszabadság. The paper noted that in Ipsos’s February survey, 60 per cent supported the idea of Budapest’s bid. According to another survey, carried out by rival public opinion pollster Nézőpont Intézet in August, 49 per cent backed organising the event while 42% were opposed, the paper added. The latest Ipsos survey with a sample of 1 000 found that besides 41 per cent who opposed hosting the event, 13 per cent were neutral. 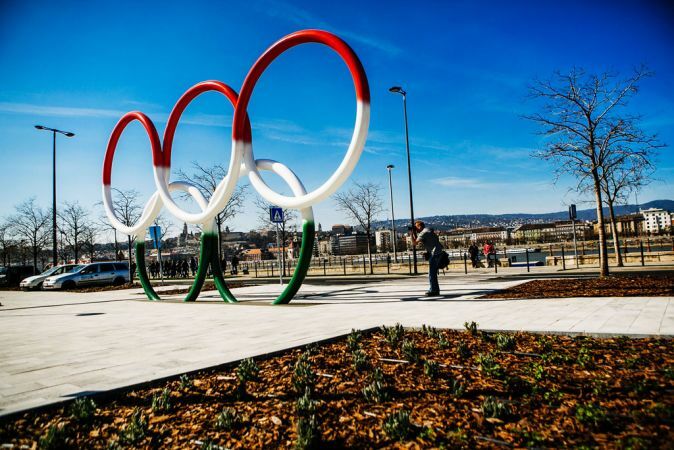 The Hungarian Olympic Committee is eyeing carefully which bidding city’s population supports its bid the most and the Hungarian committee is also preparing to carry out its own survey, the paper said. Announcing the acceptance of the applications to host the 2024 Olympic Games handed in by Budapest, Hamburg, Los Angeles, Paris and Rome this past Wednesday, Thomas Bach, chairman of the International Olympic Committee, said that the deciding factor in the selection of the host city this year will be not the most adequate infrastructure available but rather which city genuinely wants to host the Olympics, the paper points out. Speaking to Népszabadság earlier, Attila Szalay-Berzeviczy, chairman of BOM – a foundation which campaigns for the Hungarian capital to host the Olympics -, said that it would be “appropriate” for the share of backers to exceed 75 per cent and cited the example of Los Angeles, where 77 per cent of the population is in support of the bid.